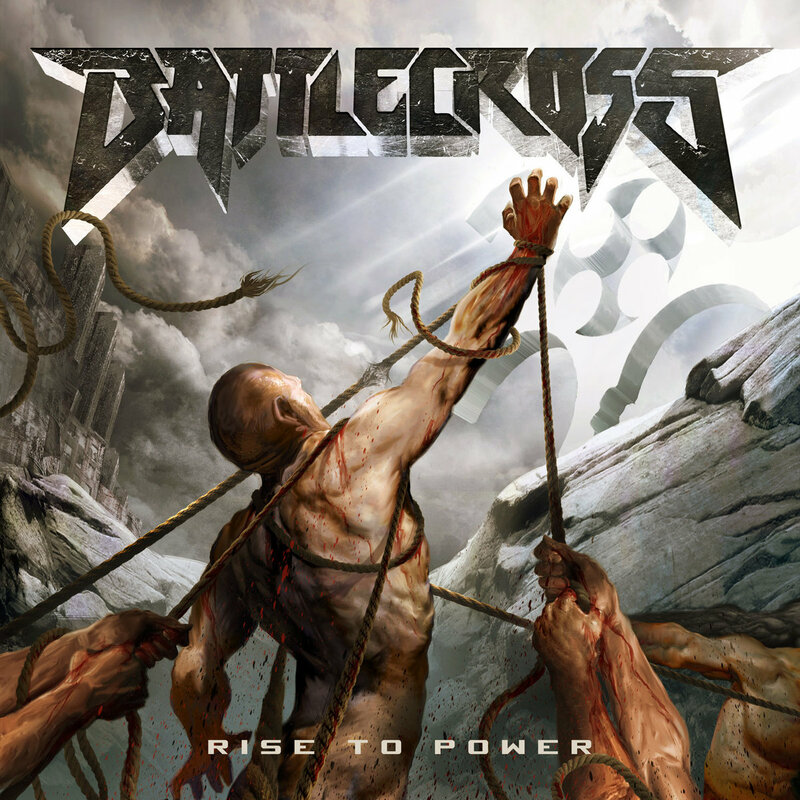 Battlecross the band originated from Detroit, Michigan comes this time, to throw at us their newest full length titled "Rise to Power" released under Metal Blade Records last August, being the third effort from the band and probably the most solid, in terms of songwriting and production and once and for all proving to be more than a simple Thrash metal band, in my opinion Battlecross alongside Exmortus, Revocation and Skeletonwitch they could clearly represent, the new wave of Thrash metal in America. The album was produced by Jason Suecof, mixed and mastered by Mark Lewis at Audiohammer Studios, the cover artwork was designed by Péter Sallai, "Rise to Power" contains ten tracks averaging three minutes and a half per song, resulting in a real avalanche of Thrash metal by about thirty-six minutes, the current lineup is Tony Asta and Hiran Deraniyagala on guitar duties, Don Slater plays the bass, Kyle Gunther doing vocals and their newest member the drummer Alex Bent, personally, I hope that the excessive list of names behind the drum set, stop here. 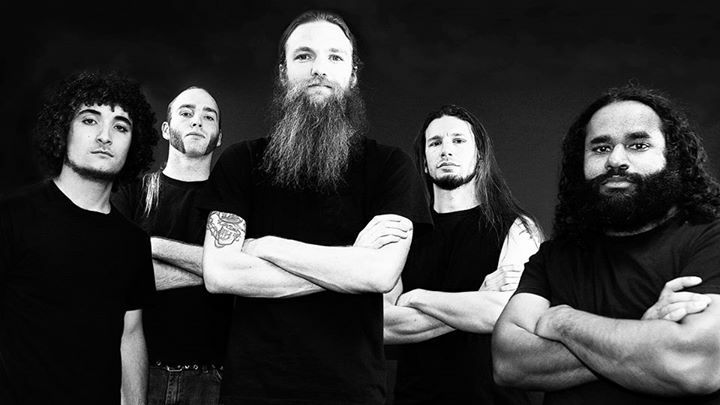 While it is true Battlecross, they are not pioneers of this style, but undoubtedly they grew up listening to the golden years of thrash metal and the sound that they manage to print into their work creates a fresh feeling and innovative style to play Thrash metal with riff that fuse naturally, from the opener "Scars" begin with a tremendous riff that drills your brain out and the crushing vocals by Kyle Gunther fast and aggressive, I have to tell you, the tracks were structured, with a pulverizing formula that engage you to listen incessantly, "Absence" proves my words, as the song evolves with a wide range of riff and a middle section rhythmic, by Tony Asta and Hiran Deraniyagala playing a dynamic and intense role, "The Climb" delivers a blistering drumming mixed with some blast beat by Alex Bent to blend with a neat and extremely furious bass by Don Slater, "Blood & Lies" begin with an acoustic guitar intro that, explodes with anger, energy and versatility that characterizes Battlecross, "Despised" in my opinion is the best track in the whole album with meaty grooves throughout the cut, devastating vocals makes this cut one of the favorite to headbanging, the closing track "The Path" couldn't let you down with a grim acoustic passage as intro, which take you from a deepest feeling into a catharsis, persisting with aggressive and persuasive riff, Battlecross displays their full skills to play cohesively. 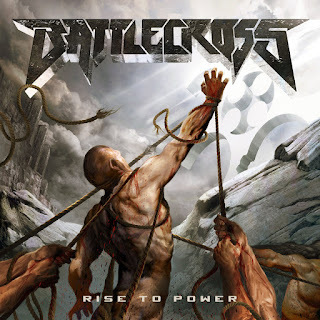 In conclusion; Battlecross has been able to create an album that defines the current flow of the modern Thrash metal, without compromise their integrity is an album that will attract and unify old, current and future generations of fans within the genre, certainly once you hear the album, you will not want to stop listening to it, so be prepare with all you got for the air drumming, air guitar and an unstoppable headbanging.